Newborn sessions can be tough with older siblings that are still toddlers themselves. I mean, they are use to being the star of the show! And, let’s not forget.. they’re still toddlers. They don’t exactly always behave the way you want them to behave. This is why lifestyle newborn sessions in your home are the perfect option. In this session, there were times when big sister wanted NOTHING to do with us.. nothing to do with the camera.. and nothing to do with her baby sister. And then, she came around. She did her own thing. She brought in her toys, had a snack, and just hung out. I love that my sessions are laid back enough that I can just sit there and hang out too. These are the moments that will pass too soon, and I love that I get to have a role in freezing time even if it is just for a little bit. Welcome home, baby! You have a best friend waiting to play with you when you get a little older! 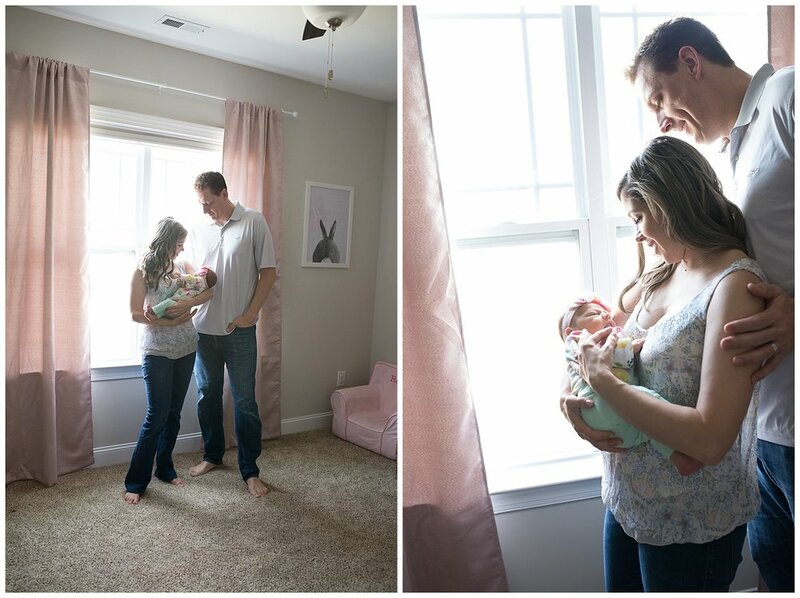 You can always add on a wrapped newborn mini to your lifestyle session if you like these last few images. 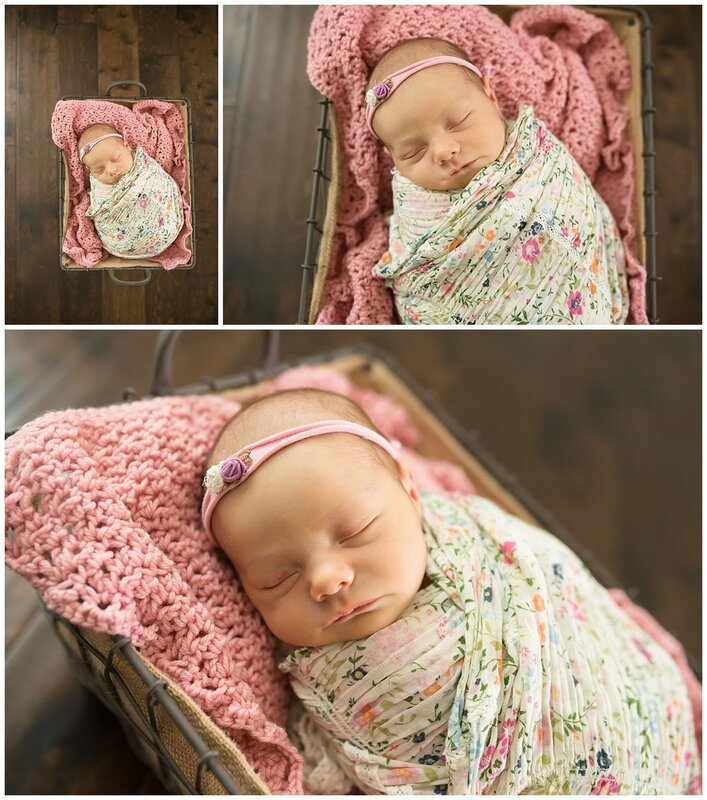 Simply baby, simply wrapped, simply adorable. Contact me for more details!